If you are interested in becoming involved with the FITLIFE campaign at UC Berkeley, please contact the chapter president at berkeley@healthguardians.org. Gino is a third year Integrative Biology major serving as the President of HGA at the flagship chapter at Berkeley. He was born and raised in the bay area and interested in pursuing the study of medicine after graduating from Cal. He also runs ElecTONIC, a club which represents the DJs, producers, and greater electronic music community on campus. In addition, Gino is a member of the Pilipino Association for Health Careers (PAHC), Pre-Medical Honor Society (PMHS), and AFX Dance. He volunteers at the Emergency Department at the VA Hospital in San Francisco, as well as a senior living memory care facility in Daly City. He is an undergraduate researcher at an MCB Neurobiology lab on campus called the Dan Lab. He loves sports, especially playing basketball. Go Warriors! 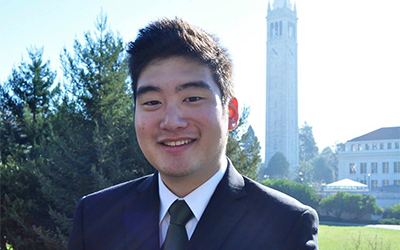 Brian Kim is a third year student at UC Berkeley and majors in Molecular and Cell Biology with an emphasis on Neurobiology. 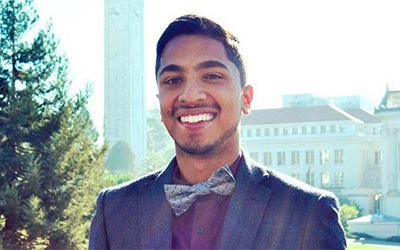 Currently, he is a member of Phi Chi Pre-Health Fraternity, in which he serves the Berkeley community through the Berkeley Project and supports other pre-health students. Brian is also a volunteer for the Radiology Department at the San Francisco General Hospital where he supports doctors and technicians in performing CT and MRI scans for critical patients. On campus, he works as a laboratory assistant for the Department of Chemistry to prepare for organic chemistry classes and the Yang Dan Neurobiology Lab to research the visual cortex. 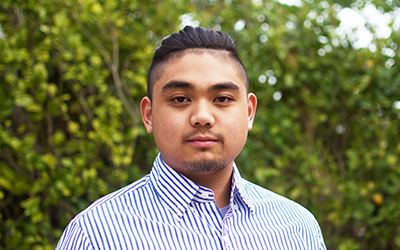 Brian is interested in the awareness of health resources in his community as he served as a Health Worker for the Clark Kerr Campus in order to provide information on care facilities around Berkeley for students. 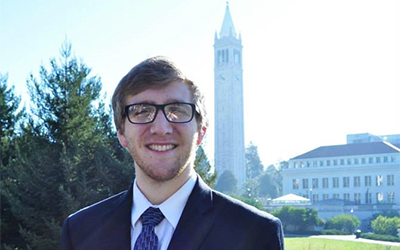 Ben is a junior at UC Berkeley majoring in MCB: Neurobiology and Public Health. Aside from being a part of HGA he is a member of Phi Chi Pre-Health Fraternity, an undergraduate researcher with the Adesnik lab, and a camp counselor for Camp Kesem. Off campus he also volunteer in the radiology department of San Francisco General Hospital and works with International House Catering. Outside of class and extracurricular activities he enjoys working out, going for hikes, listening to music, and eating/cooking good food. Talha is a third year majoring in Molecular and Cellular Biology with an emphasis in neurobiology and a minor in Global Poverty and Practice. He is an active member in multiple organizations on campus and has held leadership positions in each of them. He has served as the director of medical supplies for Global Brigades and as the opportunities chair for the pre-health fraternity, Phi Chi. He also does environmental and microbiology research at the Coates lab and serves as a lab assistant in the Department of Chemistry. Aside from his work on campus he volunteers at the radiology department at SFGH and Elizabeth Oakland Transitional Home. His hobbies include playing basketball and soccer, as well as watching comedy shows. Jamie is a sophomore at UC Berkeley majoring in Integrative Biology. He has strong interests in pursuing a practice in sports medicine. Currently, he is Treasurer of Phi Chi Pre-Health fraternity, work leader at East Asian Library, member of Kidney Disease Screening and Awareness Program and a volunteer at an HIV hospice called Maitri. He is also co-laboratory manager of the Caldwell Laboratory, where he assists Professor Caldwell in research of the behavior of stomatopods and cephalopods. Outside of the lecture hall and extracurricular activities, he loves sports, music, and cooking. He enjoys making sushi rolls as he has experience as a sushi chef. 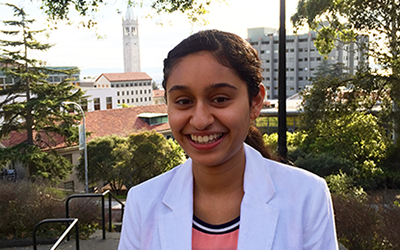 JASMINE GILL is currently a freshman at UC Berkeley with intentions to pursue a major in Integrative Biology. Besides HGA, Jasmine is a member of the Biology Scholars Program and Wonderworks, a club in which science experiments are conducted with elementary students. In high school, she was a part of Health Occupations Students of America and was the vice president of the chapter at her school. She was also a part of the Ivy League Connection through which she had the opportunity to attend Vanderbilt during the summer and shadow various physicians. Jasmine enjoys playing badminton and traveling. DAMHEE HU is a first year student at UC Berkeley majoring in Molecular and Cell Biology and in Psychology. In addition to being involved in Health Guardians of America at Berkeley, she is a volunteer for the University Health Services for the department of physical therapy. 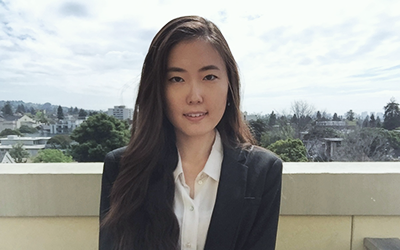 Damhee is also a member of Pre-Medical Honors Society and a part of the American Cultures Engaged Scholarship program relating to education in which she mentors younger students in Oakland. She enjoys watching TV shows and movies, listening to music, traveling, and making craft projects. 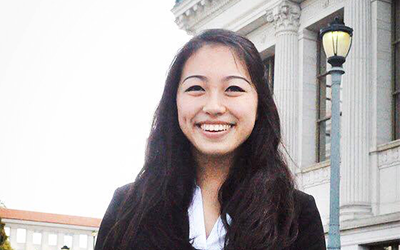 LYNNA YANG is currently a freshman at UC Berkeley with intentions to pursue a major in Integrative Biology. Besides HGA, Lynna is American-born Chinese who grew up in an international school in Japan her entire life. She is currently a junior at U.C. 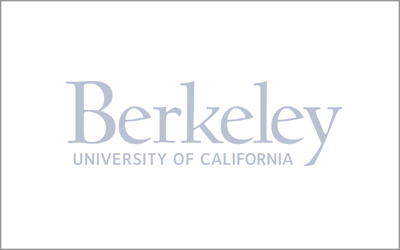 Berkeley studying Molecular and Cell Biology with an emphasis in Cell and Developmental Biology, along with a minor in Education. Aside from Health Guardians of America, Lynna is also the Members Relations Chair for the U.C. Berkeley Pre-Medical Honor Society, the Academic Chair for Phi Chi Pre-Health Fraternity, and a member of Sigma Omicron Pi sorority. With a passion for mentorship and education, she also serves as an Undergraduate Student Instructor for a general biology (Bio 1A) lab and a Teacher Scholar for lower-division chemistry labs. In addition to these, Lynna works at the Gong Laboratory for optometry research. Outside of academics and extracurricular activities, she enjoys playing volleyball and soccer, reading, and traveling. 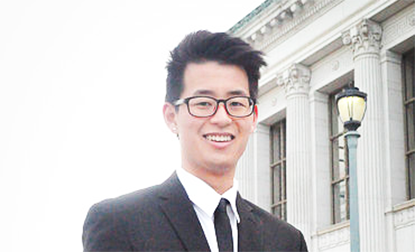 WILLIAM SHIN is a freshman at UC Berkeley and intended double major in MCB with an emphasis on Cell and Developmental Biology and Public Health. Even though he is a freshman, he has demonstrated heavy involvement on campus such as being a drop-in tutor for Chem 1A at the Student Learning Center, a PEACE tutor and External Affairs Intern, an Intern under Student Senator Kathy Tran for the ASUC, and a member of the Biology Scholars Program. Besides tutoring and studying, he also has an interest for 3D printing. He is currently a member of 3DMC at UC Berkeley where he is learning how to use Autodesk Fusion and is currently learning how to operate a bioprinter with a team of other undergraduates. His hobbies include playing tennis and operating Autodesk Fusion. ZIRUI JIANG is a freshman at UC Berkeley majoring in Nuclear Engineering, along with pursuing Pre-Med track. Aside from Health Guardians of America, Zirui is a member of social committee for Society of Women Engineers and secretary of Phoenix Symphony at Berkeley, where she plays the violin. Zirui is also a volunteer for SAGE Mentorship Project in which she mentors elementary school students in Berkeley community. She is also working at Berkeley Radwatch for radiation detection research. Outside of classes and extracurricular activities, she enjoys cooking Chinese food, watching TV shows, and traveling.